A small, sterling selection of the best stripped-down performances the Queen of Soul delivered in her later years. Aretha Franklin may have had her heyday in the 1960s, but in the last years of her career she created some musical masterpieces in the unlikeliest of ways. Instead of singing songs with musicians and singers backing her up, she would accompany herself on piano, singing with all the heart, and all the voice, she possessed. 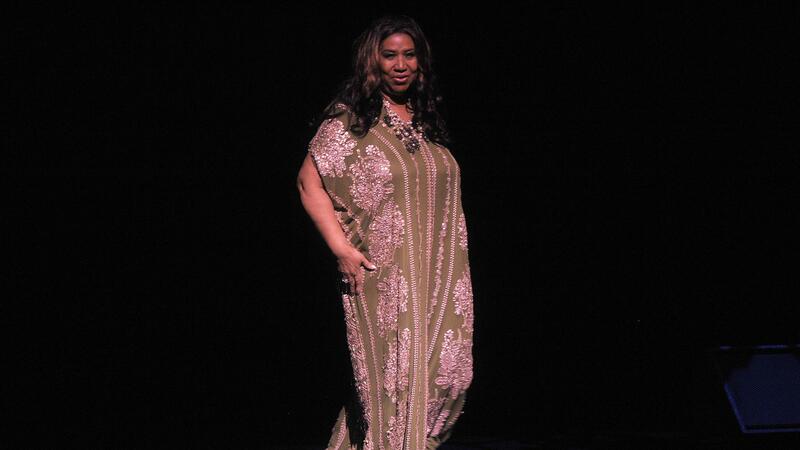 It wasn't the sock-it-to-me Aretha — it was the tender, the moving,. Sometimes musicians would join in, but her fine keyboard work was the central instrumental element. And really, it was all she needed to make glorious music. The Queen of Soul rarely gave interviews, so we were delighted when she sat down for a Fresh Air interview in 1999.